Rumours of a possible takeover of Biogen have been swirling for the past few days, with Merck and Allergan named as likely suitors for the mid-sized pharma company. Biogen is a dominant player in the $20 billion global market for multiple sclerosis drugs, thanks to Tecfidera, which earns $4 billlion a year, plus older interferon products. 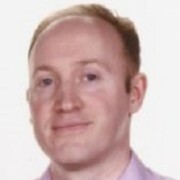 The firm also has a strong franchise in haemophilia, but the company has recently hits some significant bumps in the road, including fears about Tecfidera’s long-term growth and concerns about Biogen’s pipeline. The company decided to cut some of drug development programmes, including a Phase 3 MS candidate, last October. The company also laid off 880 employees (around 11% of its headcount) to reflect this scaling back and to maintain profits. Then last month its chief executive George Scangos announced that he is to leave the company after six years at the helm. This has left the company at a crossroads, and the board may well be receptive to big pharma buyers – but only if the price is right. Allergan has been one of the most fervent participants in the mergers and acquisitions field in the last few years, and its chief executive Brent Saunders is always on the look out for a good deal. In April, Allergan was forced to walk away from a planned $150 billion merger with Pfizer after the US government intervened to close off the tax inversion route on which it was based. Allergan has meanwhile just completed the $40.5 billion sale of its generic-drugs business to Teva, a windfall it could use towards the price of Biogen, which currently has a market value of $68 billion. Any company interested in buying out the Cambridge, Massachusetts firm will have to pay a hefty premium above that price. The other company said to be interested in acquiring Biogen is Merck. The US big pharma stalwart is said to be on the look out for ways to boost its revenues, and could add to the $8 billion acquisition last year of anti-infectives specialist Cubist Pharmaceuticals. In July, it made a smaller purchase of biotech Afferent Pharmaceuticals for about $500 million. 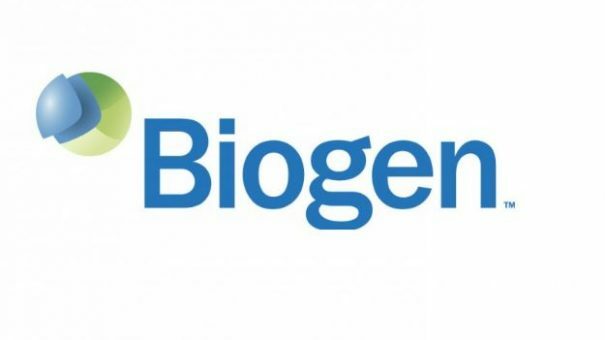 Analysts say it could take bids of close to $90 billion to tempt Biogen’s board and shareholders, with a bidding war likely to push the price higher.